What sets this home apart is its location! 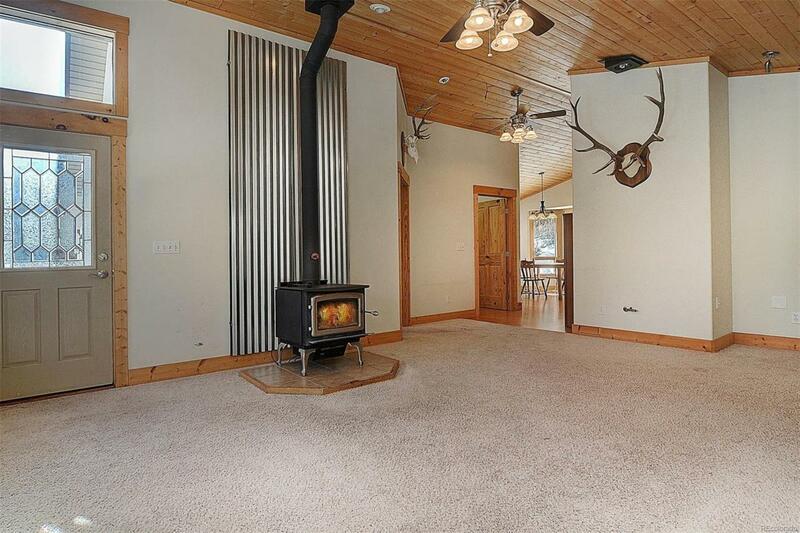 Imagine a backyard that encompasses thousands of acres of national forest. This private get-away is nestled at the end of the road with national forest on the south and the South Arkansas River on the north! You will have extra elbow room as the home sits on two lots with year round access via a HOA maintained road. 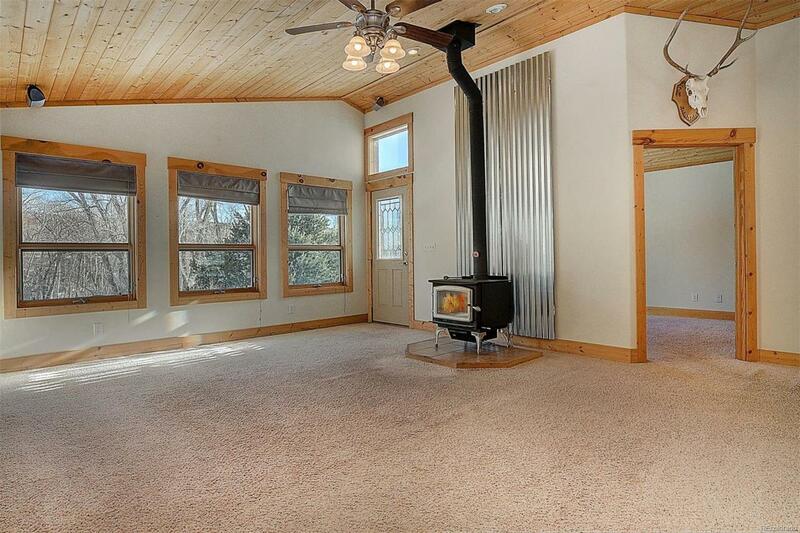 The home's open floor plan features vaulted knotty pine tongue & groove ceilings, in-floor heat, as well as a supplemental wood burning stove. The one-level home includes the conveniences of an attached over-sized garage, patio access off the kitchen and master bedroom, a walk-in pantry, and an on-demand water heater. 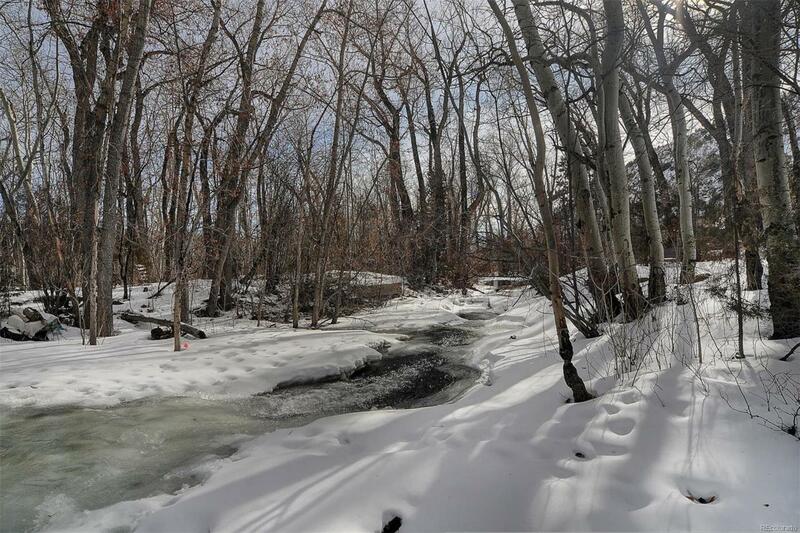 This property is one of only a handful in which you do not cross the road to access the river ... just open the windows to hear the soothing sounds of the water. 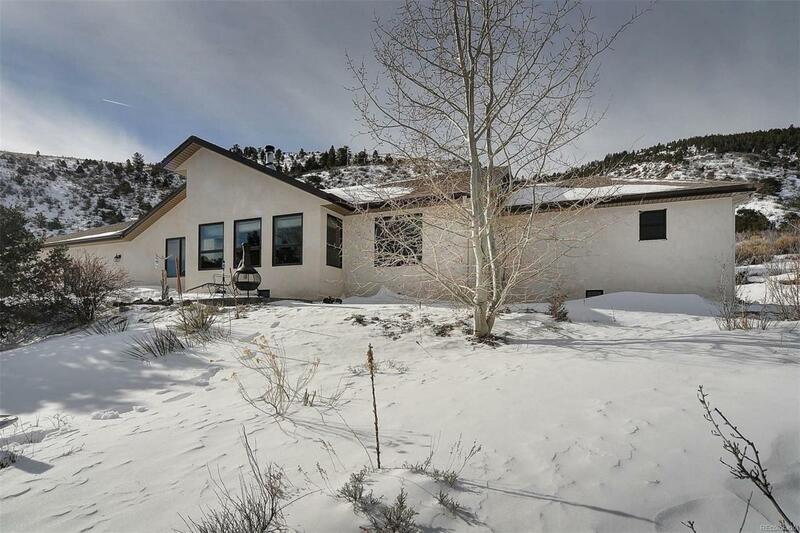 This oasis is just 3/4 of a mile off U.S. Highway 50, providing easy access to Monarch Mountain (10 miles) and the active town of Salida (12 miles). Association Name Primary Maysville Meadows Homeowner's Association Inc.